Sign up and receive Property Email Alerts of Houses for sale in Kwabenya, Accra. 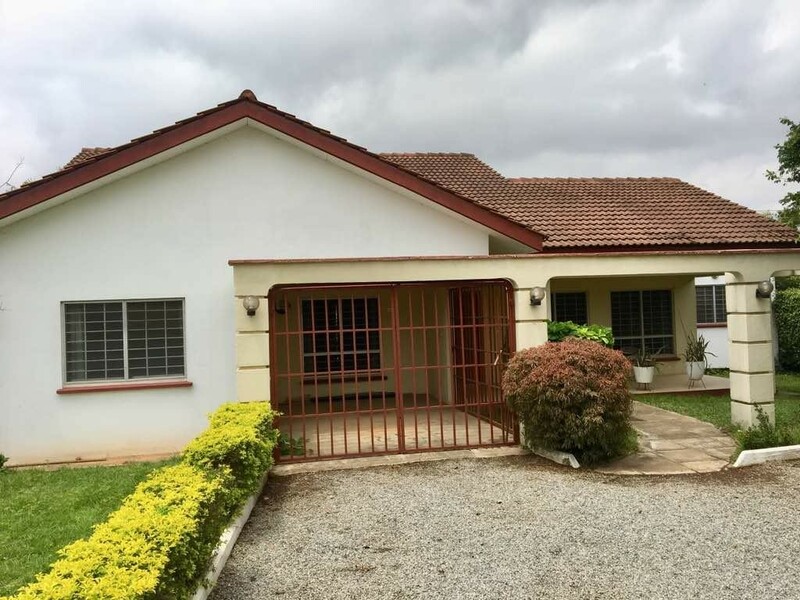 Contact us on 0504-960-880 for a viewing of this charming home in Pokuase. The home offers a comfortable layout with access to its three spacious bedrooms, as well as the exterior boasting of nicely manicured lawns as well as ample space for parking. Situated in a gated community just below the cool of the Pokuase mountains, this home has been loved by its owners. Sign-up and receive Property Email Alerts of Houses for sale in Kwabenya, Accra.